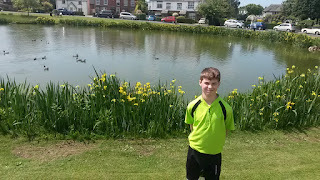 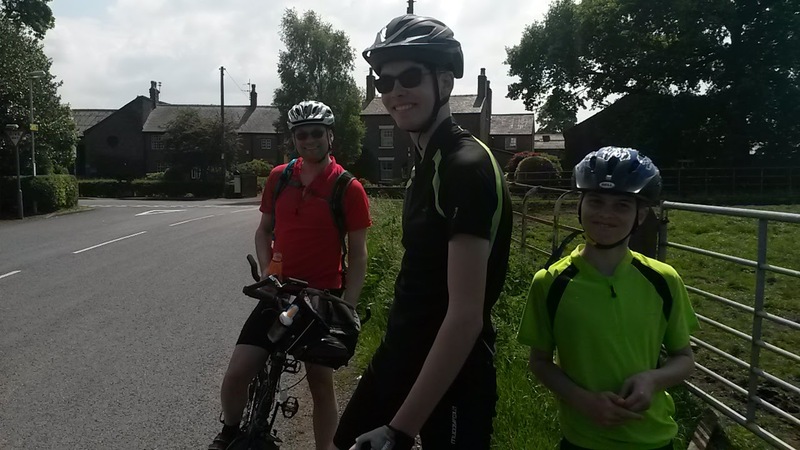 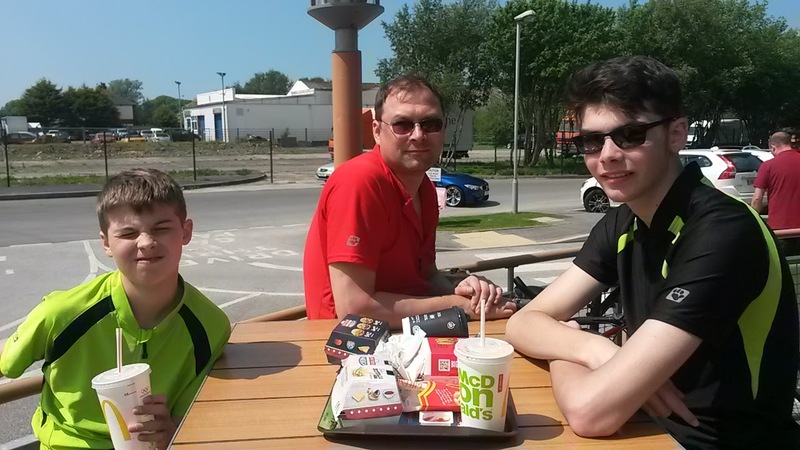 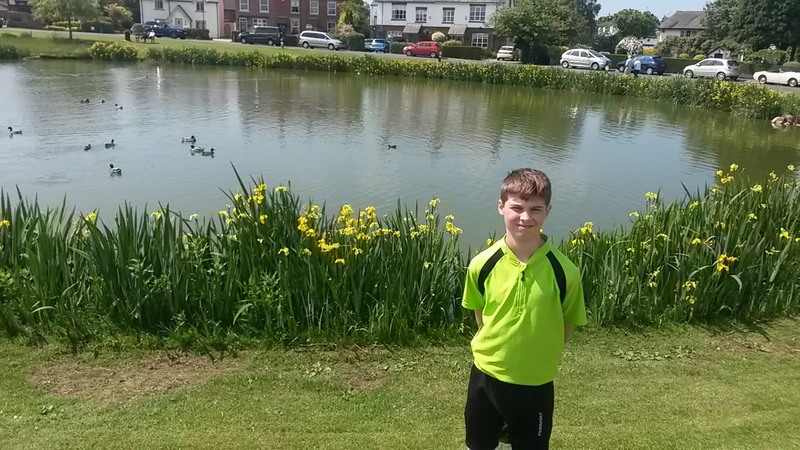 Before half term we had a good bike ride to Lytham, it was a lovely sunny day and we stopped at McDonald's for lunch. 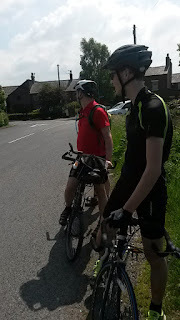 It was a much nicer experience than we had a few weeks ago where we were harassed by teenage boys at a McDonald's nearer home and it was nice sitting outside in the sunshine. 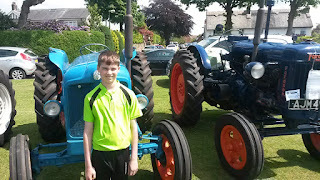 On the way back we rode through Wrea Green where there was a vintage car and vehicle rally on the village green. 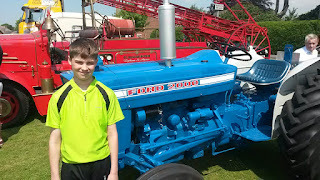 Luke spotted the tractors straight away so we went over to have a look. 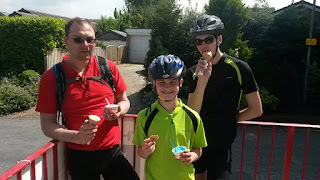 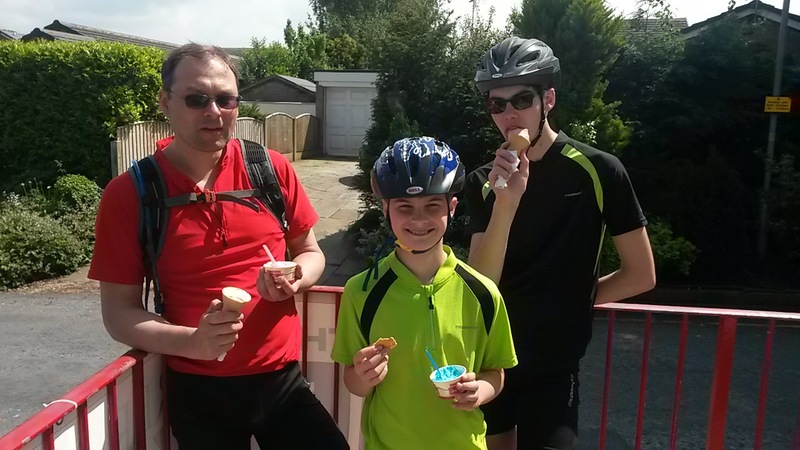 After we had looked at the tractors we rode home via Elswick where we stopped for a well deserved ice cream at Bonds. The total ride was 37 miles so we are getting closer to our target of 1000 miles this year.